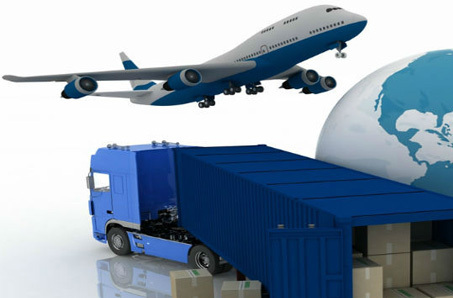 PRAISE SHIPPING SERVICES PVT. LTD., is truly a ‘GIFT OF GOD’, a prophecy come true. Our Mission is to serve the trading community with total commitment and integrity. 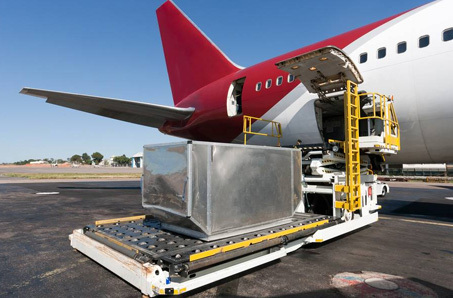 We are cargo Management Company, manned by professionals with a vast experience of the logistics industry. Our endeavour is to partner with our clients. 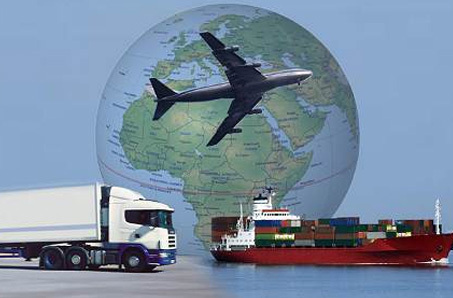 We take responsibility of the logistic requirements of our patrons, so they can focus on their core business. The company by virtue of it’s time tested relationships in place with Shipping Lines , Air Lines and Business Associates , have been able to establish favourable freight levels to services the various trade lanes. 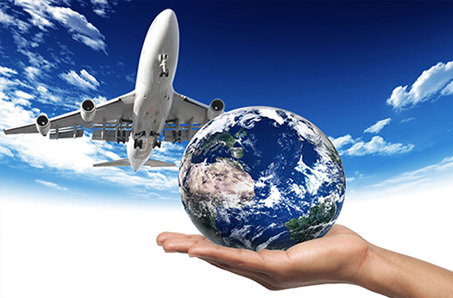 This assists us in turn to offer competitive rates to our clients, giving them an edge over their rivals for export and import moves. Our management and Principals has access to inbuilt infrastructure and business partners, enabling us to offer seamless , ‘ ONE STOP SHOP’ to our patrons for ALL their logistic needs.